Best of luck to our Patel Conservatory Popular Dance (PCPD) Show Team as they compete in two regional dance competitions this month. Show Team students will compete in Starquest at Jefferson High School this Sun., Feb. 8 and at the Dance America/ Dance Olympus competition on Sat., Feb 14, 2015 at the Straz Center. “These types of competitions attract dance studios from all over the Tampa Bay area. It’s great exposure and experience for our students, and it helps expand their knowledge of the dance industry,” said Show Team instructor Kelly King. The Conservatory’s Show Team is a choreography class in which students learn and rehearse dance repertoire for competitions. “I really like the class, it’s really fun. Learning choreography helps me with other classes, too,” said longtime Conservatory student Camila Daniel. 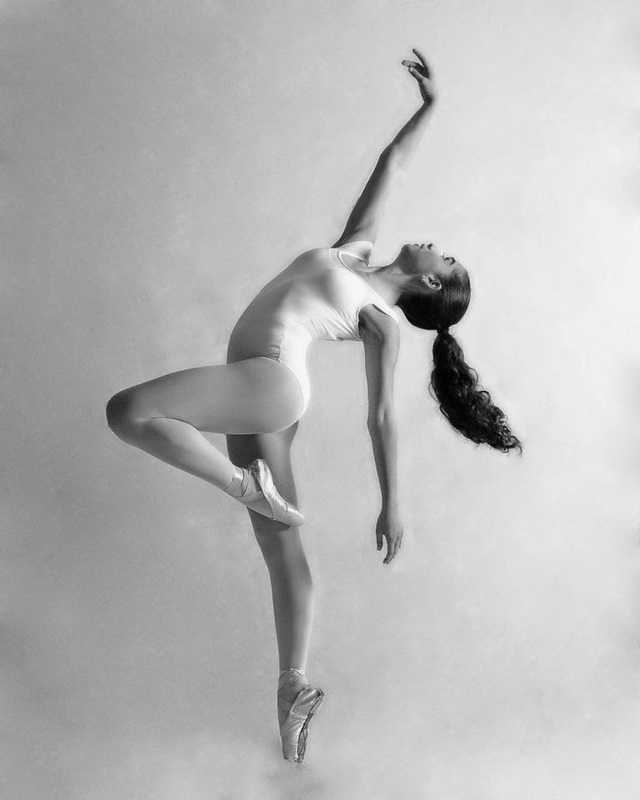 Camila, 14, has taken ballet at the Conservatory for seven years. She’s also taken an array of other classes including tap, musical theater, hip hop, contemporary and jazz. She says Show Team helps sharpen her skills by working on new choreography and then polishing each piece. “Miss Kelly teaches me a lot of things that I never thought I could do. She pushes you to the maximum,” said Camila. Students competing are: Kathryn Gutierrez, Madison Potantus, Lauren Townsend, Camila Daniel, Kristina Biglete, Gabriela Miller, Alexis Diamond, Alex Correa, Miriam Spada, Parker Espada, Helen Textor, Liam Boswell, Shayna Goodman and Daryn Diaz. They come from various schools in the Tampa area including Blake High School, Tampa Preparatory School and Land O' Lakes High School, and some are Next Generation Ballet trainees here at the Conservatory. These student have put in extra time and rehearsals to prepare for the upcoming competitions. “Competing is about working as a team. No matter what happens, the students know that they’ve made that journey together through hard work,” said King. As part of the Dance America competition, dancers will also have an opportunity to participate in workshops throughout the day on Sun., Feb 15 with guest artists such as Linda Gianscapa, Sam Fiorello, Dustin Phillips, Brandon Girouard and Germaul Barnes. “I’ve never done a competition before, so I’m excited to see what other schools are going to show and what their students are doing,” said Camila. With the growth of the PCPD program, we’ve added a new PCPD intensive this summer from Aug. 10 to Aug. 14, 2015. Designed for students interested in the commercial dance industry, the week-long intensive will immerse dancers in popular styles including tap, Broadway, contemporary and musical theater. For more information about our PCPD program, please call 813.222.1002 or click here. Three times the cuteness in Winnie the Pooh Kids! Join us for Camp-A-Palooza 2015!